176 pages | 7 B/W Illus. 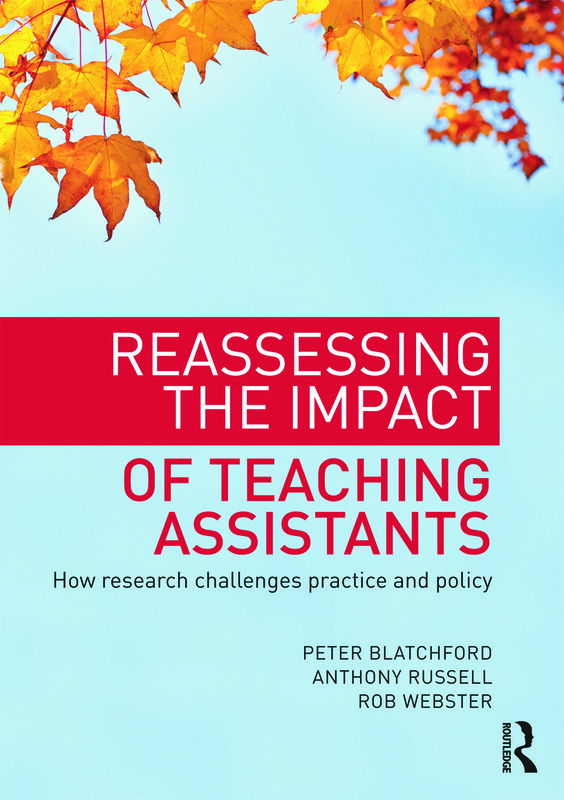 Peter Blatchford is Professor in Psychology and Education at the Institute of Education, University of London, UK and was the DISS Project Director. Dr Anthony Russell is a researcher at the Institute of Education, University of London, UK, and was a school teacher and science advisor. Rob Webster is a researcher at the Institute of Education, University of London, UK, and worked for many years as a TA.